Karl Mueller and his son Bob designed VVF, which opened in May of 1977. Located at 1435 S. Thomas Rd. in Thomas Township, in Saginaw County, MI. Mueller's Valley View Farm Golf Course boasts natural rolling hills, ponds and picture perfect views. 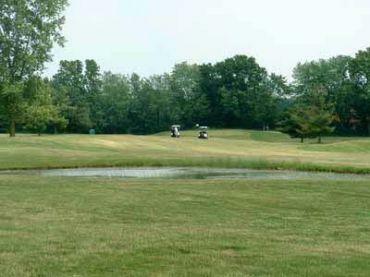 This 18 hole golf course offers some of the finest public greens in the state of Michigan. VVF measures 6228 yds. from the back tees at a par of 71 and a slope rating of 119. 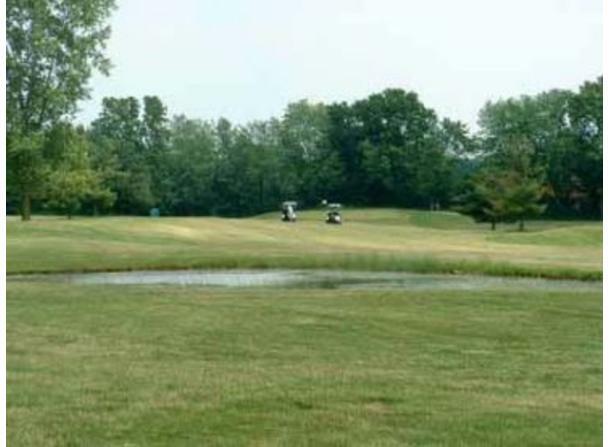 Come enjoy VVF, one of Saginaw County's golfing gems.